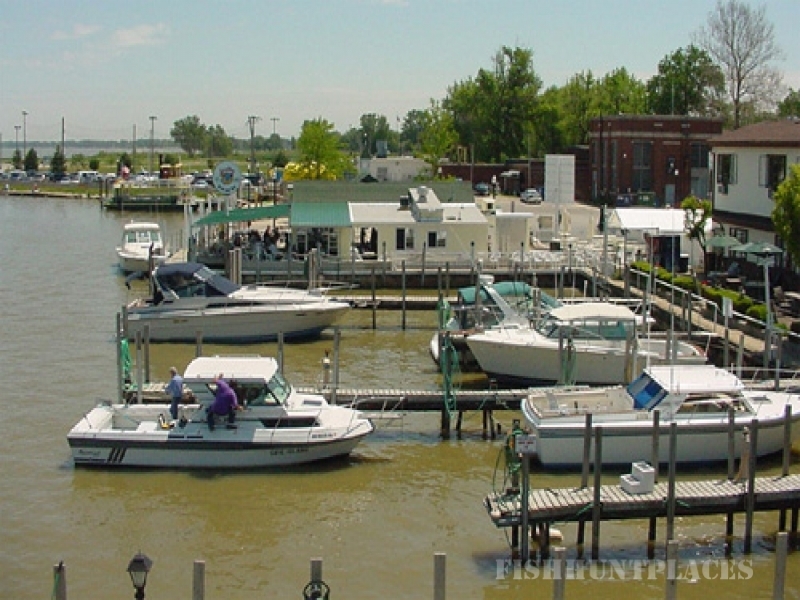 Our marina is within minutes of open water on Lake Erie. Located directly on the the Portage River in downtown Port Clinton, Ohio. Your day of fishing will be far less ride and much more fishing! We have several charter boat services that dock in our marina. Think of the convenience of walking to and from your charter! Room and charter packages are available through our reservations office or click the link below.